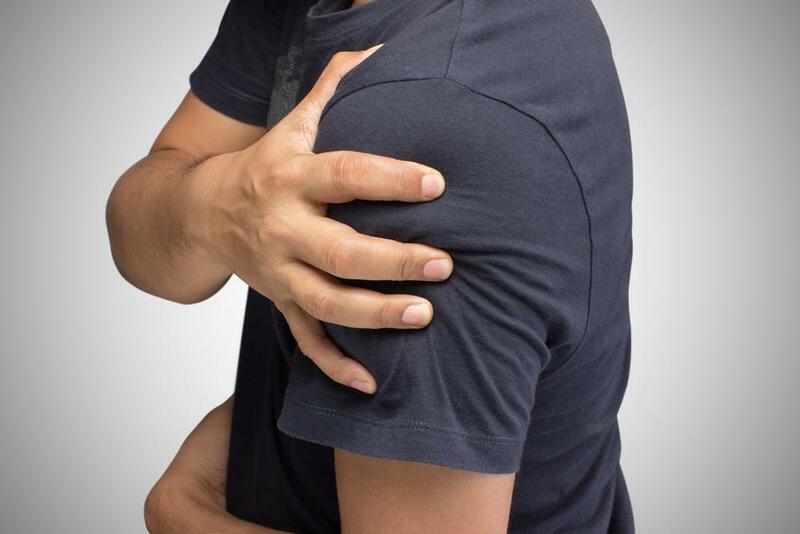 Paul Mostoff, DPT and the the physical therapy team at All Sports Physical Therapy are experts in hand and wrist rehabilitation, as well as prevention and treatment of overuse injuries of the elbow, wrist and hand. 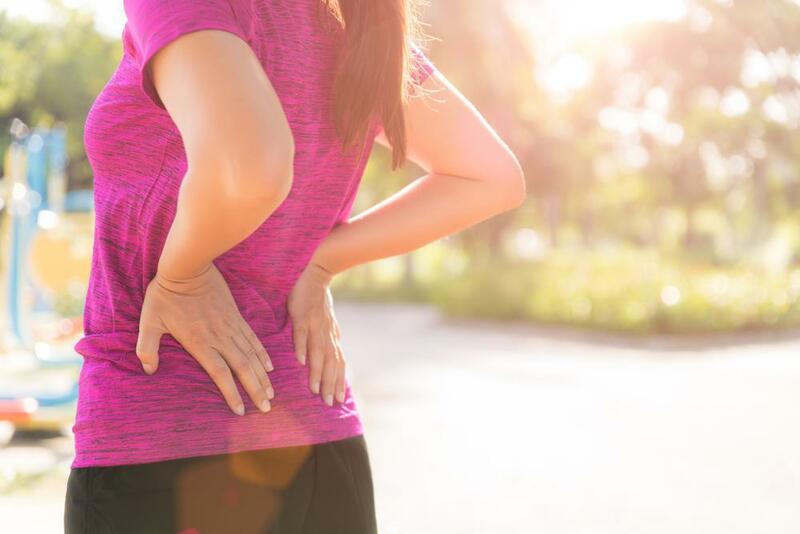 Our physical therapists treat all orthopedic and musculoskeletal injuries and conditions, including injuries of the shoulder, knee, back and neck, hip, pelvic, the hand and wrist, and foot and ankle. In addition to physical therapy, we also have a Medical Massage Therapist and Acupuncturist to further assist in the recovery process. Call (212) 759-8899 or click to Book an Appointment Online, if you need physical therapy. All Sports Physical Therapy is a top-notch facility with experienced therapists, with three locations in New York City. “Heal Better. Faster.” is our motto, and that’s just what our staff will assist you in doing.